Last night I ventured to the Lower East Side to catch Poe-Dunk. Though perhaps it begins a bit slowly, or awkwardly, this was a delightful performance. Calling itself “Matchbox Entertainment,” the play focuses around a knowledgeable narrator, who takes the audience on a tour of the lesser-known Poe. 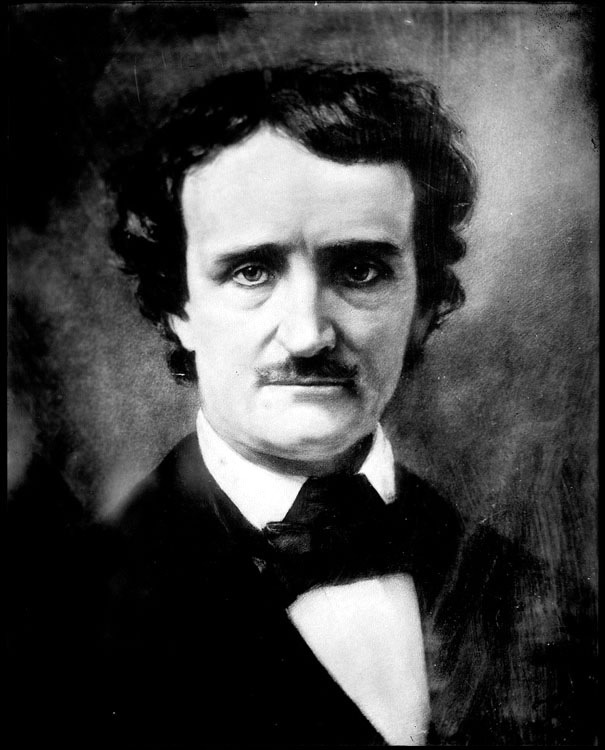 Did you know Poe was a science fiction writer, a humorist? Well, I did, but that’s just because I love Edgar Allen Poe more than the average. In these lighthearted, tiny reproductions (really tiny — matchboxes are turned into buildings tiny) of Poe’s forgotten works, the audience is engaged, entertained and taught all about Poe’s influence and greatness on aspects of media that you wouldn’t expect (Spaghetti Westerns, anyone?). At times I felt myself longing for the dark, Gothic mainstream Poe, and was hoping our faithful leader would reproduce some of those great classics. If you are patient, he will. There is also a chance to participate in one of the tales, and if you do, you get a tiny Edgar Allen Poe doll. I know, because I received it. It will live on my bed for the rest of time. Thanks for taking the time to come out to see Poe-Dunk. We’ll try and get your picture up on the Playlab NYC facebook page soon.